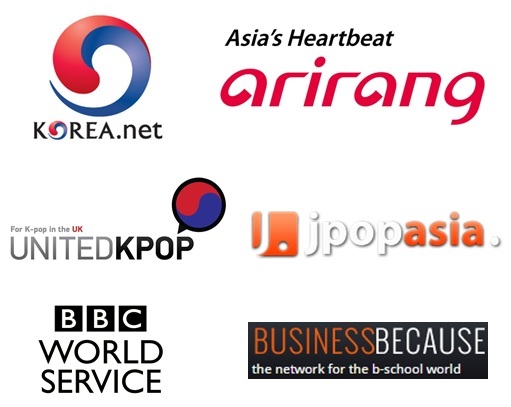 After months of preparation, we will finally have our panel talk, at our 10th London Korean Drama Screening, in collaboration with Korea Creative Content Agency (KOCCA) and the Korean Cultural Centre UK (KCCUK). 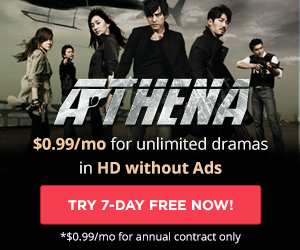 At FremantleMedia, Georgia develops relationships with writers and producers in order to grow the company’s scripted catalogue and maximise the appeal of the shows to international broadcasters. She also provides expertise on raising coproduction and deficit funding to get shows made. 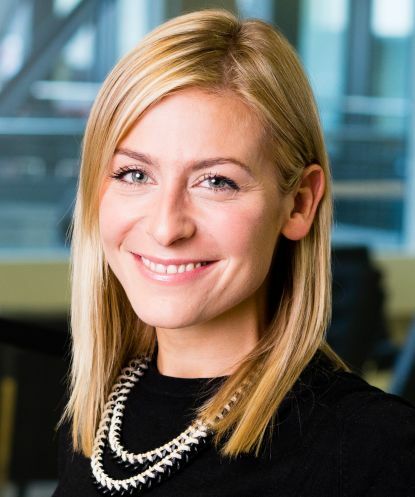 She joined, in April, from Shine International where she oversaw projects such as Broadchurch and Code of a Killer, as well as secured a first look deal with scripted indie Ecosse Films. Before then, she was commercial manager indie drama at BBC Worldwide, working with over 120 independent producers, and on shows such as Sherlock, Misfits, Primeval and Mad Dogs. 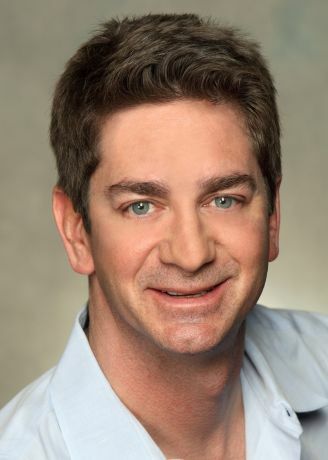 One of the most experienced international content production, formats and programming executives, and an award-winning producer, Marc Lorber has had a wealth of experienced adapting formats worldwide for almost all the major U.S. studios, including Disney ABC, Sony and FOX. At Lionsgate, he looks after partnerships with UK and European production companies and commissioners, as well as format acquisitions and sales opportunities. 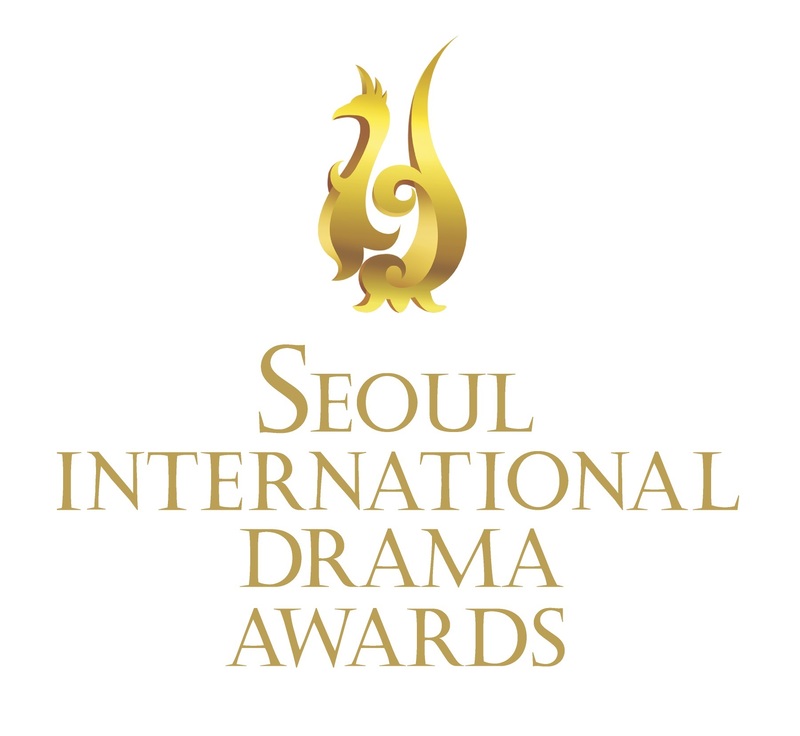 Twice a juror on the Seoul International TV Drama Awards, he has moderated panels on coproduction and formats for KOCCA and BCWW (Broadcast Worldwide) and works to both acquire Korean formats to the U.S. and license English-language formats to Korea – for instance, most recently, Syfy’s The Lost Room. Kiho Park joined Korea Broadcasting System (KBS) in 1997, and started working as an assistant director on KBS TV Dramas, taking This Is The Life (1998) as his first work. After 8 years of working as an assistant director, he worked on 7 dramas as a director including Strange Woman, Strange man (2005) and The Queen Returns (2009). From 2010, he worked as a producer and took charge of a number of TV dramas including The Fugitive Plan B (2010) and Ruby Ring (2013). Among the works he produced, My Husband Got a Family (2012) had a smash hit, reaching 49.6% of audience rate, and for which he was awarded the 40th Korean Broadcasting Prize by Korea Broadcasters Association in long series drama sector while receiving the grand prize at Gender Equality Award. Recently, he worked as the team leader of the drama team of Save The Family (2015) which reached 25.2% of audience rate. 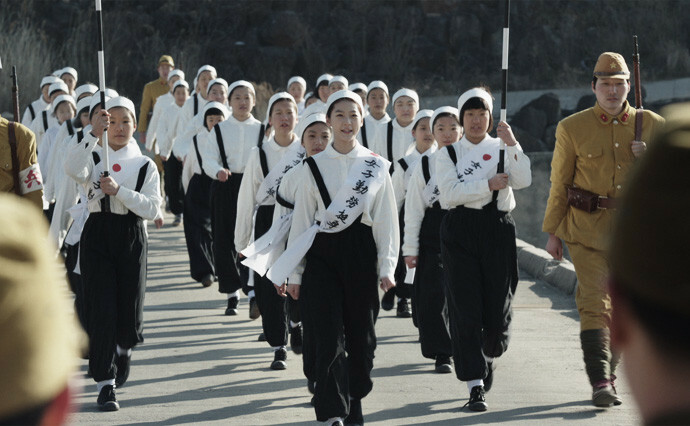 Snowy Path (눈길), award winning mini-series (Prix Italia 2015) and nominee at the Seoul Drama Awards 2015, follows the story of two girls during the Japanese occupation of Korea and deals with the sensitive topic of ‘comfort women’ during World War II.